Discover why the Chevrolet Bolt EV was the #1 selling electric vehicle in Canada in 2017! Get more range from your electric vehicle with a spacious design and 0 compromise. The Chevy Bolt EV boasts an amazing 383 KMs on a full charge, getting you where you need to and back without worries. 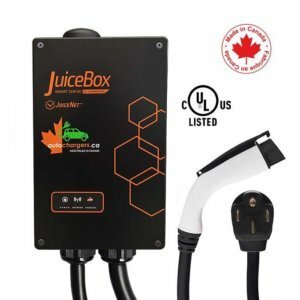 Browse our wide selection of Level 2 chargers. 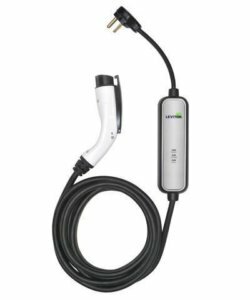 Level 2 EV chargers provide faster charging times than a regular level 1 charger, and they provide better health to your battery. 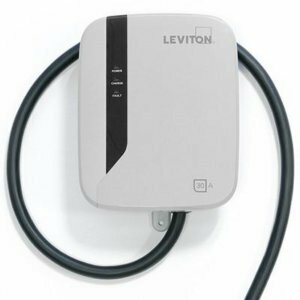 Read more on the differences of level 1 vs level 2 chargers.